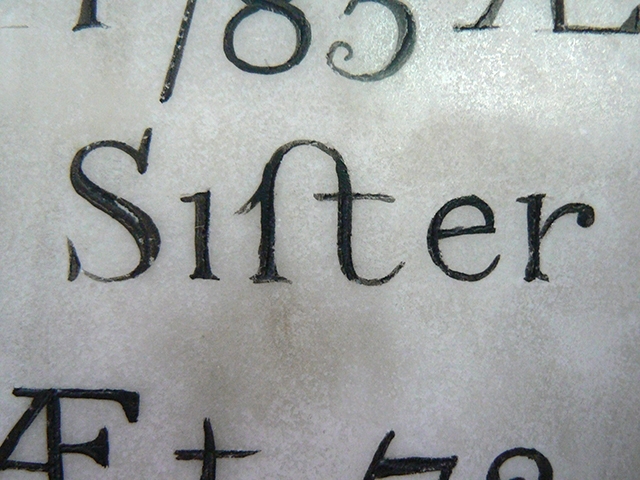 "The old form of 's'. Somewhere in the Cotswolds. Photographed in 2014."